Iridium Silver with Black Leather.ONLY 30,000m!! 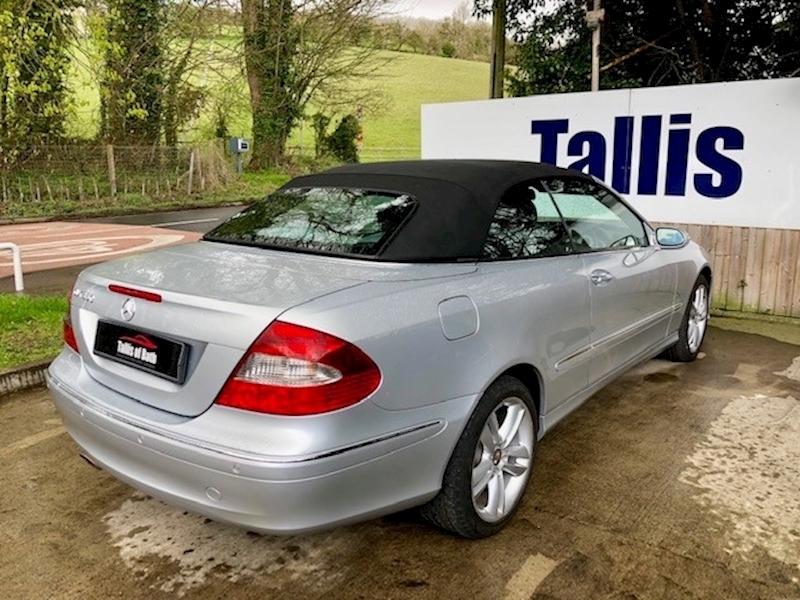 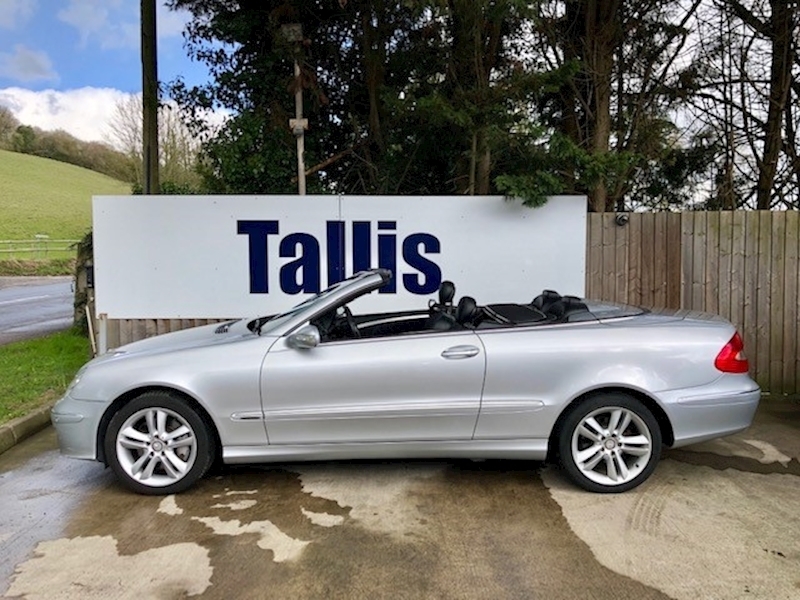 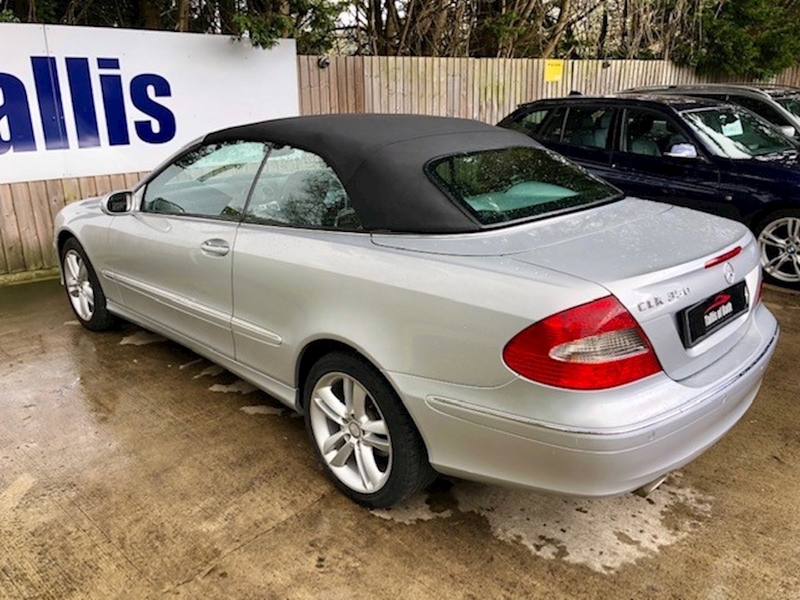 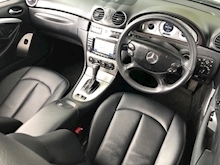 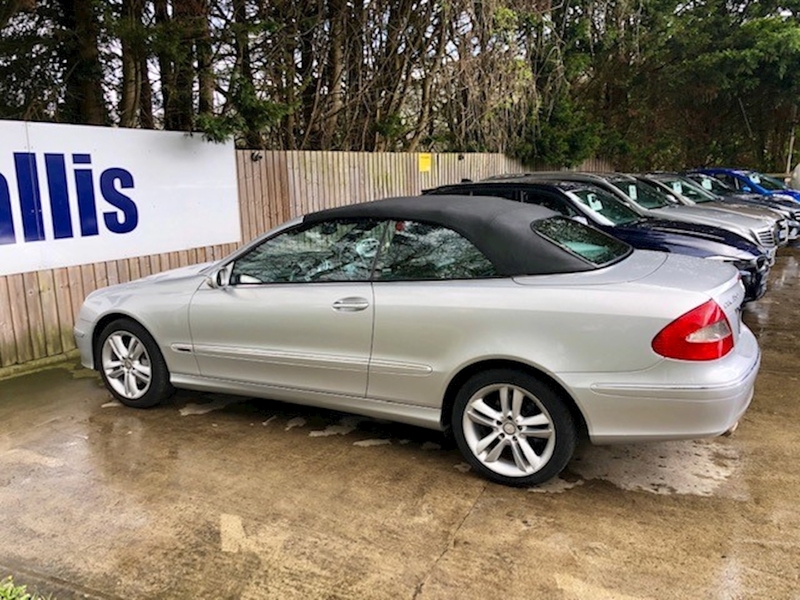 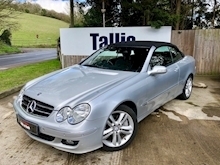 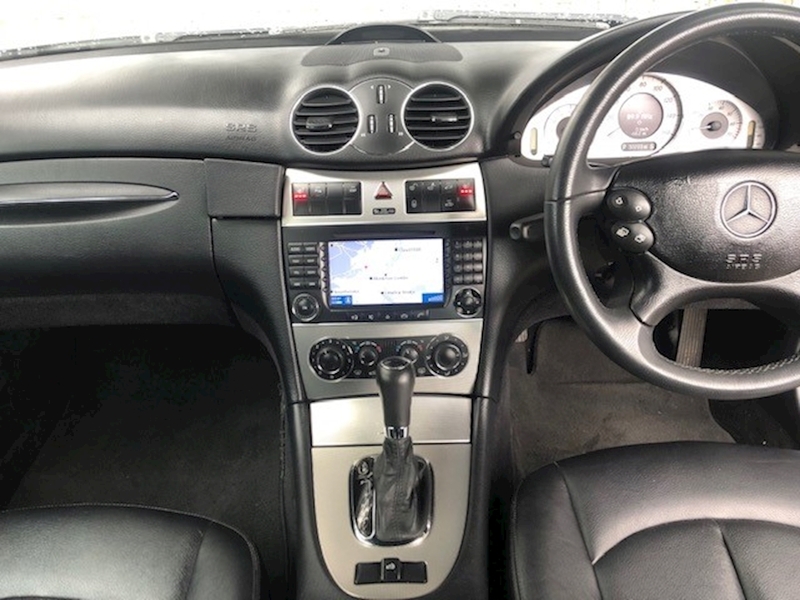 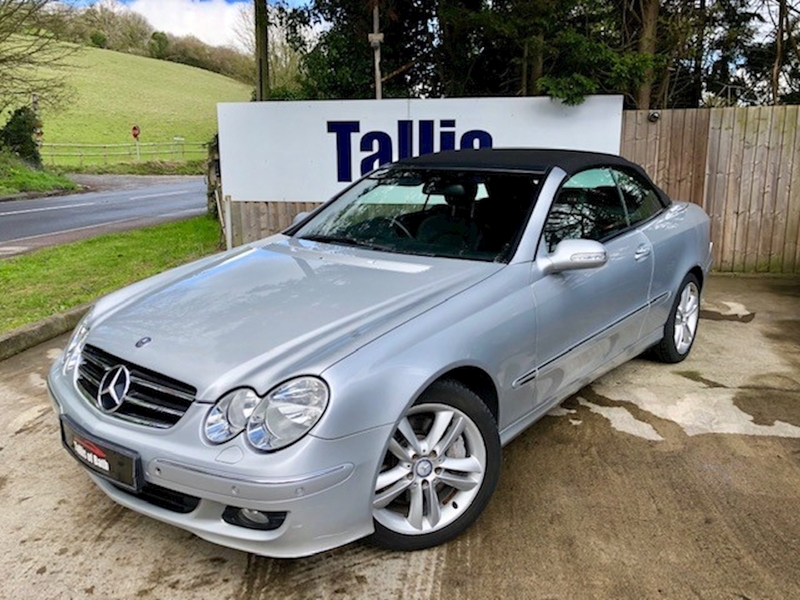 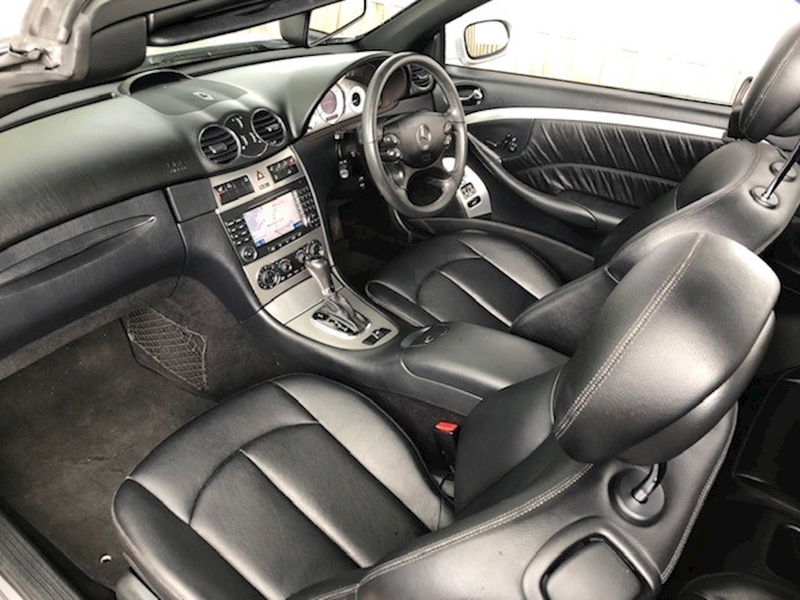 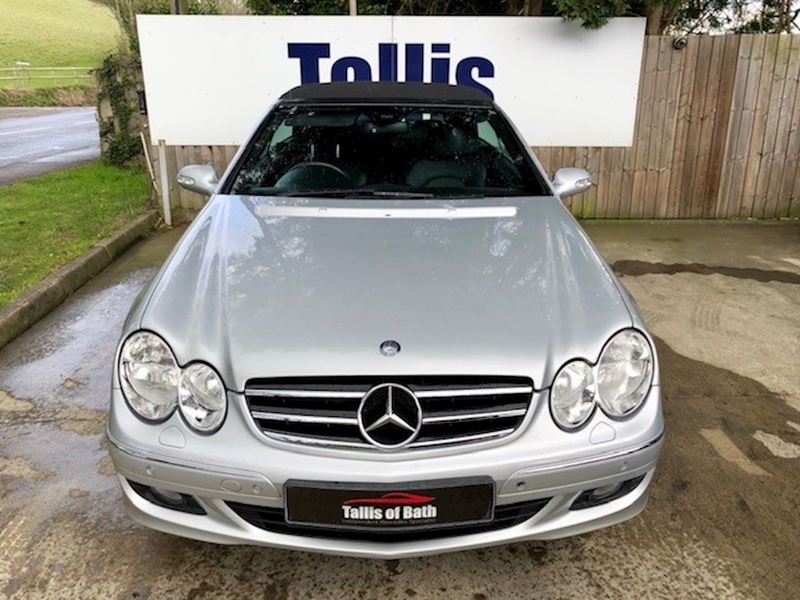 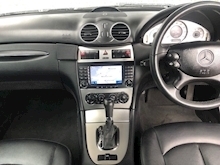 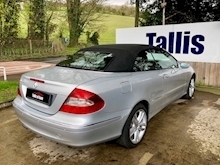 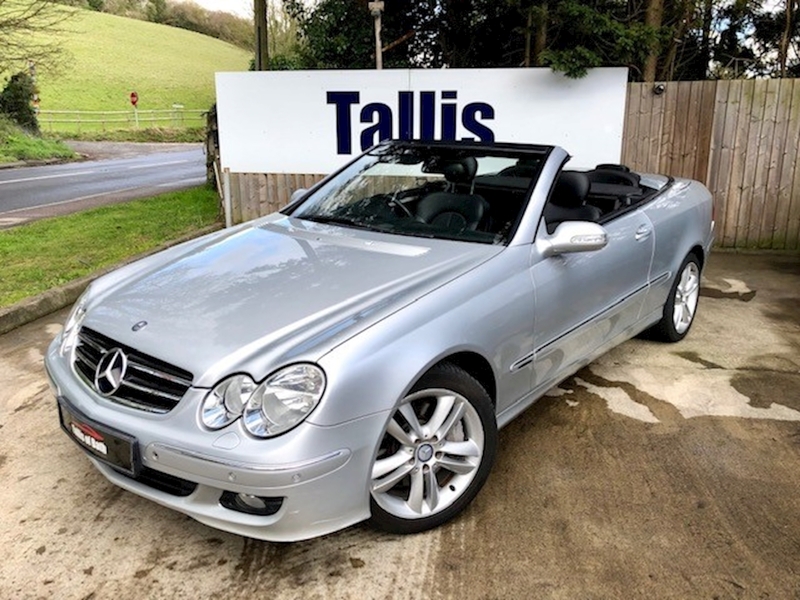 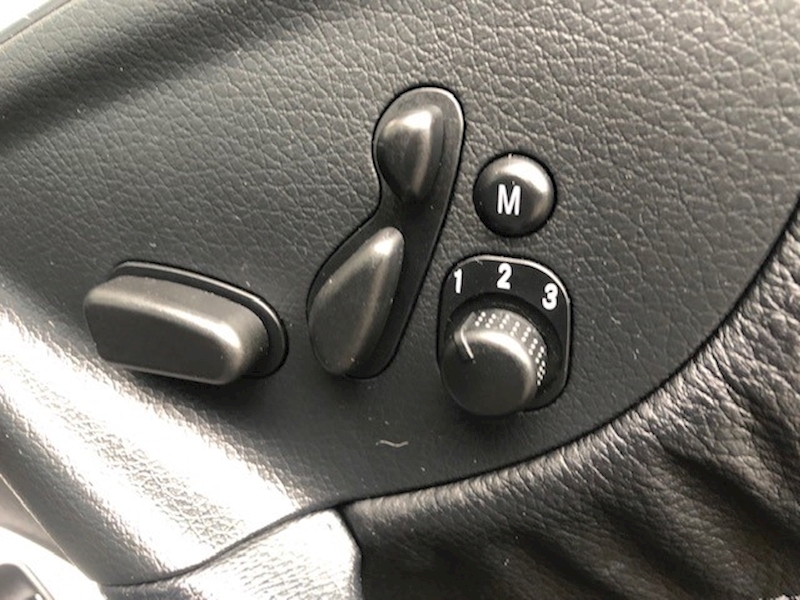 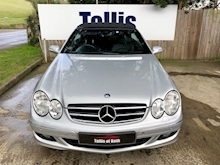 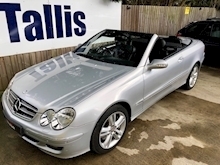 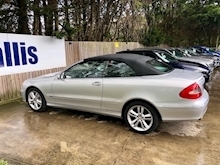 COMAND Satnav, Elecrtric Memory Seats, 17" Alloys, Heated Front Seats, Telephone Pre Wiring, Parktronic, Wind Deflector, Two Owners with Full Mercedes Service History. 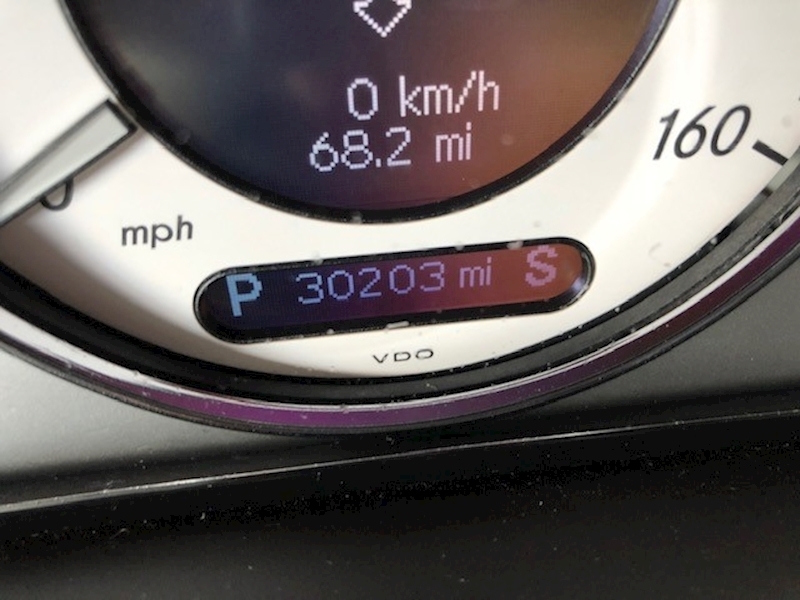 MOT until April 2020 with no advisories and last serviced in April 2019 at 30,231m.